"I'm Desire, you can't just let go of me"
The curvy singer has quite a number of exs including the father of her daughter who she speak highly of, but one ex that will forever be in her not so good books is Franklin, Emuobor, he leaked her pics after they fell out over the proceeds from her maiden concert that was held at Serena Hotel, he leaked her pics and short clips on the internet three years back. This led to their split. 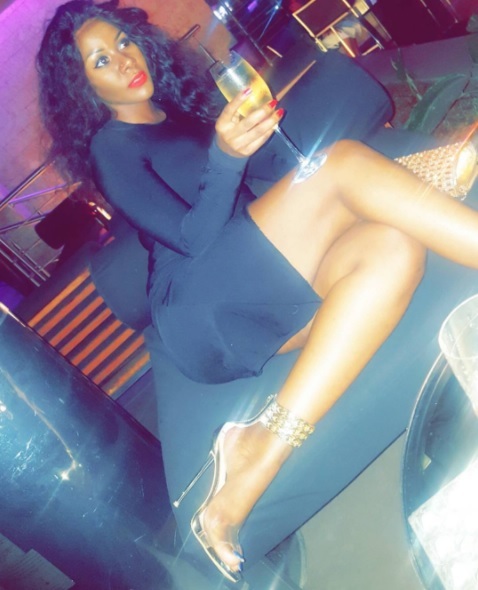 On Friday, Desire Luzinda was asked if she considered dating after that to which she replied yes, and adding that you cannot give up on men, but; "He is still in touch with me, he still wants me back," [She laughs]. "I'm Desire, you can't let go of me," She adds.